A few cherry-picked snap shots from former Minnesota Governor Tim Pawlenty’s “Courage to Stand” web ad. There is not a single awe-inspiring, patriotic image that is left out. But there’s no puppy in there. See the Jerry Bruckenheimer/James Cameronesque clip here, and let me know what you think. Stephen F. Hayes’ (Weekly Standard) profile of South Dakota Senator John Thune (R) created a lot of buzz about the prospects of Mr. Thune running for president earlier this week. In a follow-up to the article, Washington Post’s Chris Cillizza called John Thune “the Republican Obama”, while Slate’s Dave Weigel responded with a short post titled No, no, no. 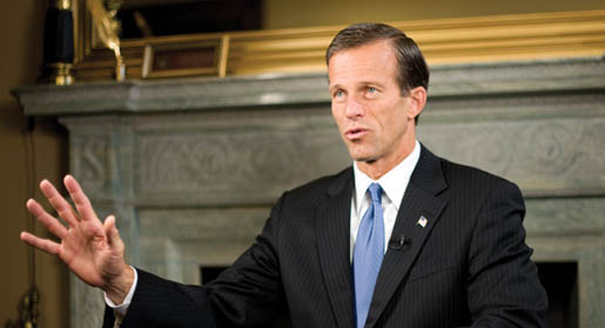 John Thune is not the Republican Obama. Who knew Obama’s charisma and looks were such important parts of his “skill set”? Hayes’ profile of Thune is an interesting read, while Cillizza’s comment is a superficial and unconvincing piece (as Weigel pointed out). It’ll be interesting to follow Thune in the aftermath of the 2010 midterm elections. Frank Capra’s “Mr. 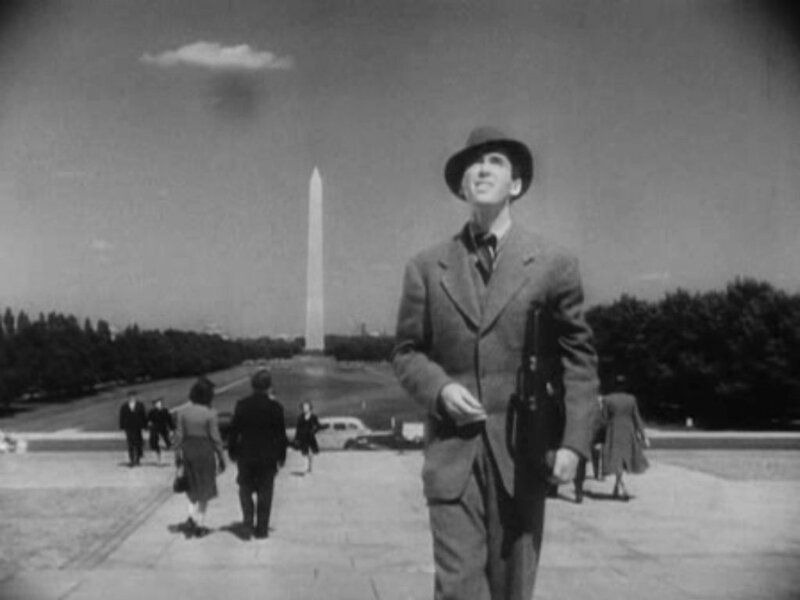 Smith Goes to Washington” (1939) is an absolute classic. It tells the story of a young and naïve Senator who arrives Washington eager to visit its monuments, but who soon discovers that the nation’s leaders aren’t living up to the famous words carved into them. 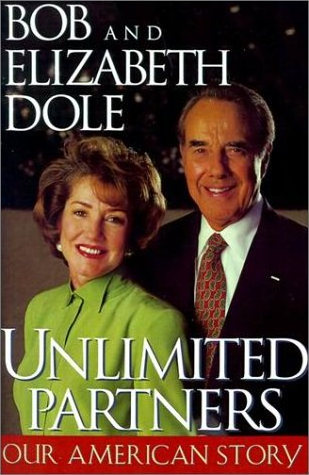 The story is driven by Senator Jefferson Smith’s discovery of the corrupt inner workings of his state’s political machine, a machine headed in part by a friend of his deceased father and one of Smith’s childhood heroes – the senior Senator from his state, Senator Joseph Paine. Mr. Paine: ”He and his little four-page paper … against that mining syndicate. All to defend the right of one small miner who stuck to his claim. They tried everything. Bribery … intimidation. And then…. The scene sets the stage for what the young Senator would experience in the Senate. After a short while in Washington, Mr. Smith decides to start working on his own piece of legislation, and as a former Boy Scout leader, he decides to create a camp in his state where kids from all across the country can come and spend their summers. Coincidentally, Senator Paine is in the process of collecting the final votes for a large dam project at the very same spot of Smith’s campsite. In order to get Smith out-of-the-way, Paine uses his powerful political machine to attack Smith with all its might, and Smith’s days in the Senate seem numbered. Saunders: “I see. When you get home, what are you gonna tell those kids? 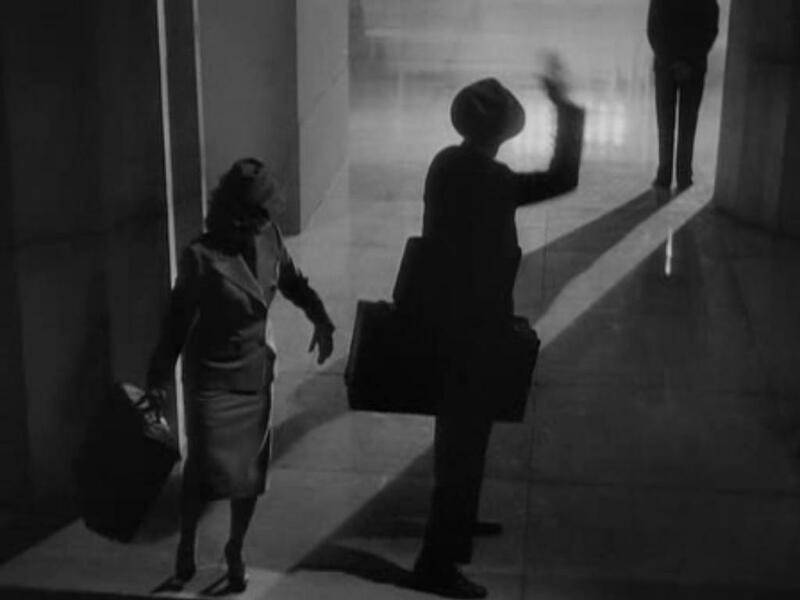 As they walk away, Mr. Smith waves to the statue of Lincoln. 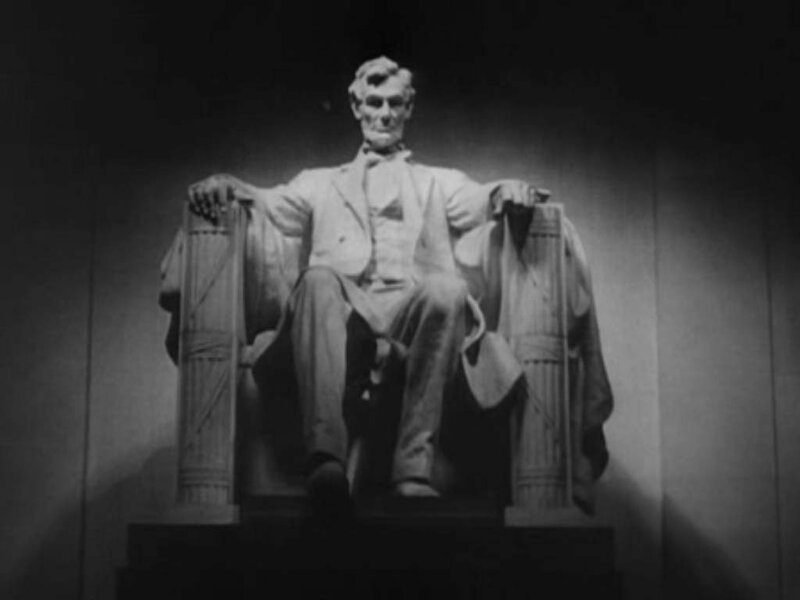 Lincoln will always be sitting at his memorial, waiting for people with “plain, decent, every day common rightness” to come along and represent the interests of the American people. Lincoln will always be waiting for someone who can “see his job and sail into it”. He’s waiting for idealists like Mr. Smith who won’t give up when the going gets tough. Importantly though, Jefferson Smith didn’t run for the Senate – he was appointed by people who thought they could control him. 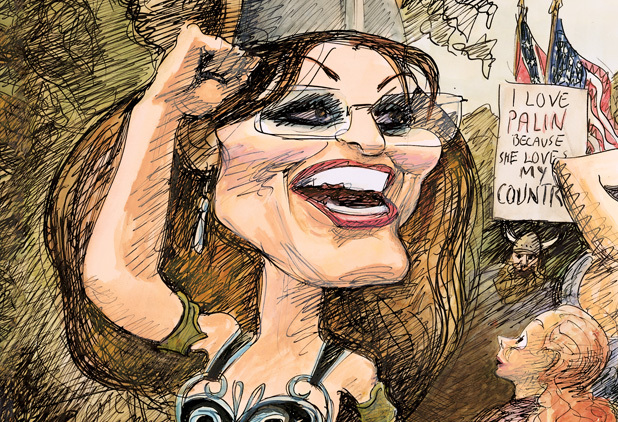 What Washington needs, then, is someone running for Congress who won’t be controlled by the financiers of his or her campaign. Washington needs someone who’ll do what they think is best for America, without taking into consideration what’s needed to get reelected. Washington, Lincoln, and the American people need nothing less than a miracle. In the end, Mr. Smith’s adventures in Washington are a work of fiction, but then “idealism” is nothing more than an exercise in lifting your thoughts “up off the ground” with the odds stacked against you – and as Clarissa told Jeff; “Odds against them didn’t stop those men, they were fools that way.” Washington needs fools with faith. Tags:2010 midterms, Abraham Lincoln, Bob Roberts, Bugs Raplin, Campaign finance reform, Clarissa Saunders, Corruption, Every day common rightness, Fools with faith, Frank Capra, Idealism, Leadership, Lincoln Memorial, Mr. Smith, Mr. Smith Goes to Washington, Naïvety, Political machine, Senator Jefferson Smith, Senator Joseph Paine, Washington D.C. 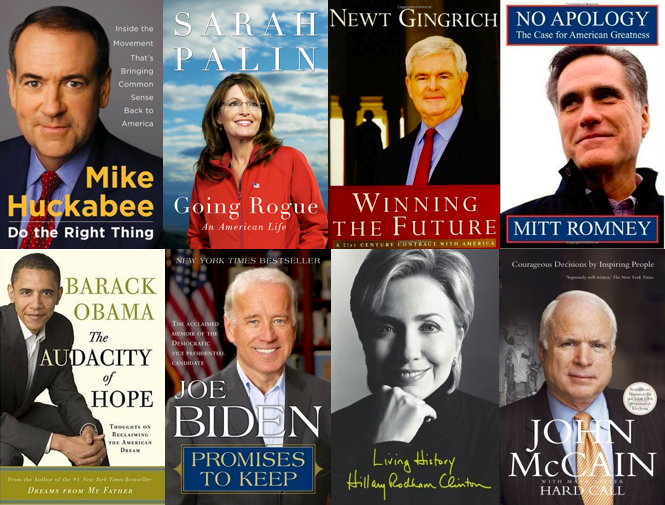 If you’re planning to run for president: publish a book! Tyndale House Publishers of Carol Stream, Ill., will publish the volume. 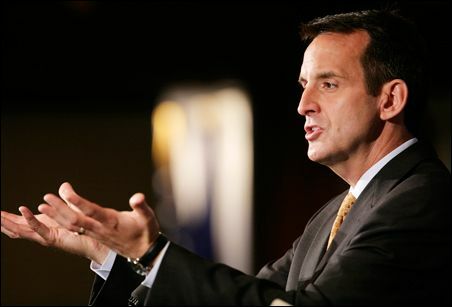 The company says in a press release it will include Pawlenty’s reflections on his life, career and vision for America. Interested in the politics of a book release? Read THIS.